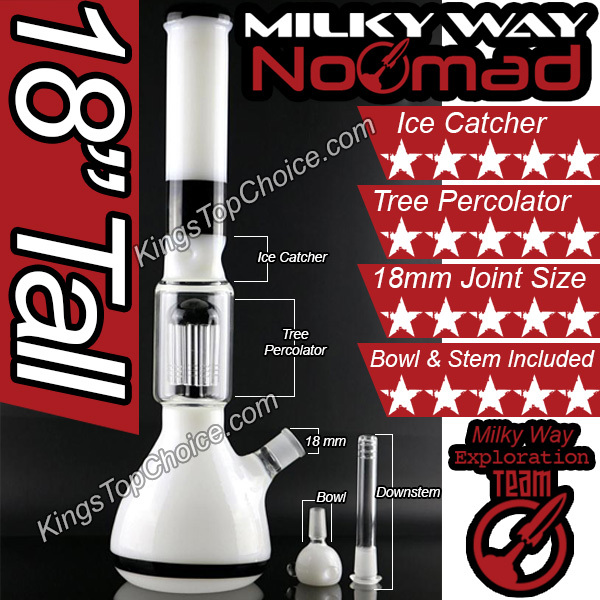 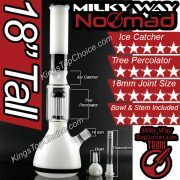 The Milky Way Nomad is an 18″ glass bong like no other. 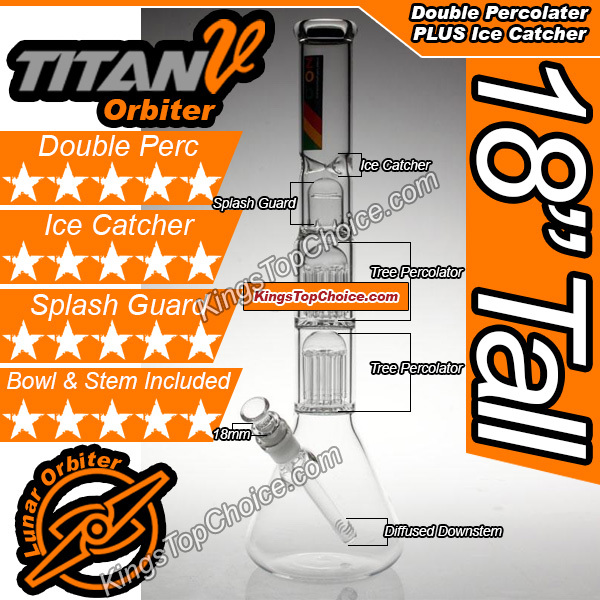 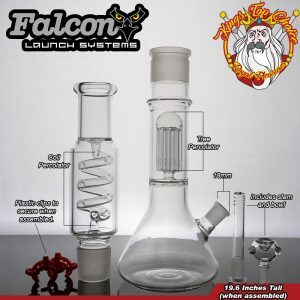 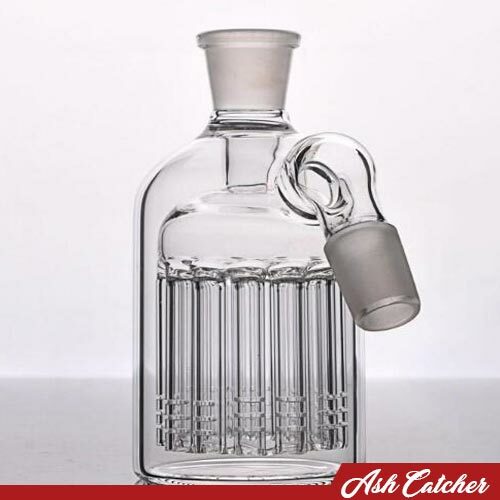 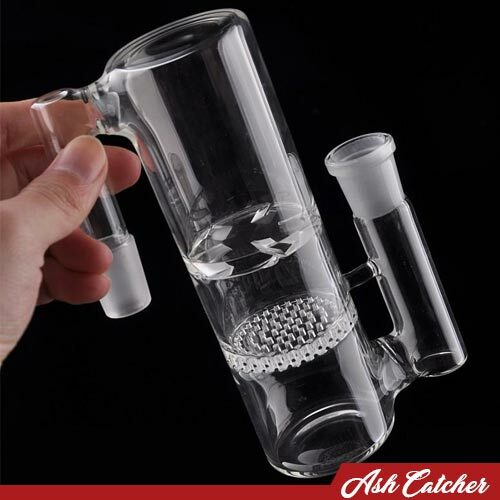 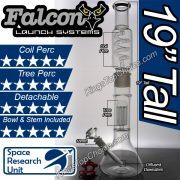 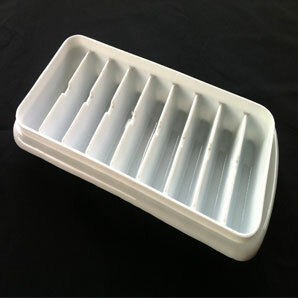 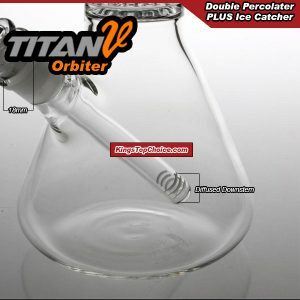 Featuring ice catcher, Tree percolator, bowl and stem. 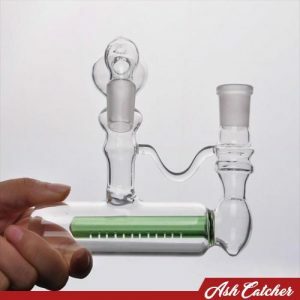 You will be off exploring the cosmos in no time with this piece.